this post is a joy to write, as it basically wrote itself. 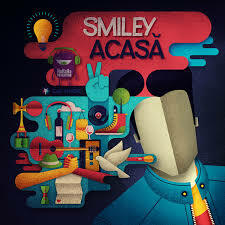 Some time ago I wrote about Smiley’s album „Acasa”. 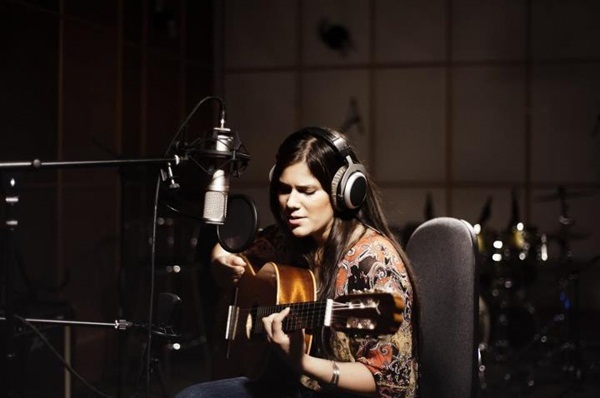 Diana Moraru you are a very talented musician and it’s a privilege to know you. 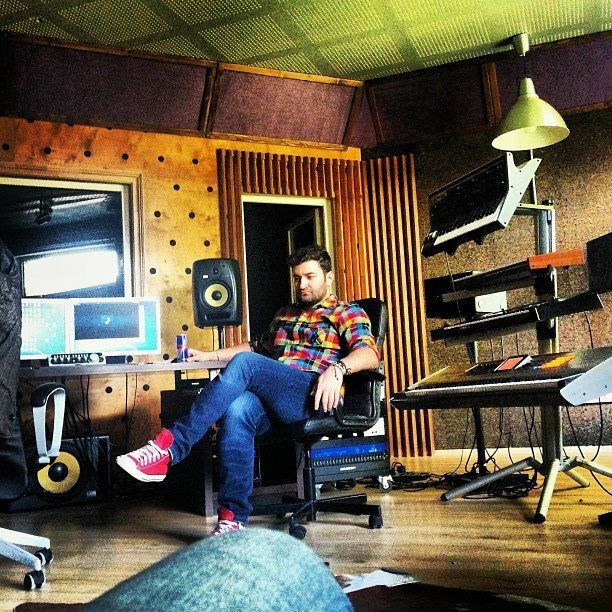 I also said that I have the biggest respect for those who wrote the lyrics and compose the track. I met them as well and they are amazing artists. The artist who sings this song is simply a joy to be next to. Always positive, always smiling, always enjoying life. Smiley needs no more words. Let the music speak for him. The song’s name is „I Wish”. And I said almost a year ago, it is my favorite song from this album. Below is what I wrote back than. Enjoy one of my favorite songs ever.